that provides an alternative to Driver's License suspension. Education, Personal Well-Being and Achievement of long-term goals. The Classes are typically held at the Bloomsburg Town Hall, Bloomsburg, PA. If needed, the secondary location is the CMSU Recovery Central, Bloomsburg, PA. Classes are held on weekends, Saturday AND Sunday, 9:00 a.m. - 3:00 p.m. Participants MUST attend both days, or repay the enrollment fee to reregister. and in thus, classes may be scheduled on holiday weekends that are not acknowledged by the Federal Government. Class dates are scheduled/confirmed on an AS NEEDED BASIS (8+ registered participants required to confirm a class). ENROLLEES WILL NOT HAVE A CHOICE OF CLASS DATES. to reschedule the classes, unless an emergency arises. they forfeit their enrollment fee and must pay the fee, again, in order to be rescheduled. DO NOT USE A PENCIL TO COMPLETE THE FORM. WHERE REQUESTED OR SECURE YOUR PARENT'S SIGNATURE IF YOU ARE UNDER THE AGE OF 18. THIS SIGNATURE SERVES AS YOUR OFFICIAL AGREEMENT TO THE TERMS OF THE PROGRAM. 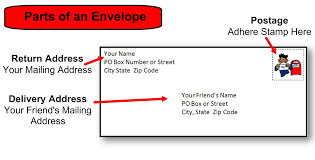 INCLUDING COMPLETE AND PROPER MAILING ADDRESS(es). BE SURE TO INCLUDE THE PROPER CITY/STATE/ZIP, COMPLETE EMAIL ADDRESS(es) and TELEPHONE NUMBER(S) INCLUDING CELLULAR NUMBER(s). WALK-IN PAYMENT/ENROLLMENTS ARE NOT ACCEPTED. (via Money Order - Personal Checks are NOT accepted and will be Returned). (CMSU will NOT be responsible for lost payments or overpayments if cash is mailed). DO NOT ENDORSE OR SIGN THE BACK OF THE MONEY ORDER. 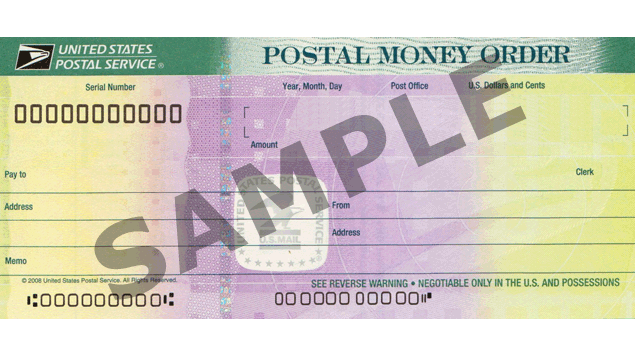 WRITE YOUR NAME ON THE "FROM" LINE OR PROVIDE YOUR SIGNATURE WHERE REQUESTED ON THE FRONT OF THE MONEY ORDER ONLY. Money Order Should be Made Payable to: "CMSU YOP"
the Enrollees will be scheduled for the next available scheduled set of classes. The YOP Enrollment Fee is NON-REFUNDABLE. if the Enrollment Forms and Payments are received promptly and able to be processed timely. as the process is time sensitive. renders you ineligible to partake of the Youthful Offenders Program. you will be immediately dismissed from the program thereby FORFEITING all class fees. Enrollees will be informed of the date of their scheduled classes via e-mail ONLY. THE FILLABLE FORM (link above), PRINT AND ADD SIGNATURE(S). AGAIN, DO NOT USE A PENCIL TO COMPLETE THE FORM. please note that YOP Participants are responsible for their own lodging costs. PARTICIPANTS SHOULD KEEP THE ORIGINAL CERTIFICATE AND STORE IN A SAFE PLACE. The original SHOULD be taken to the Summary Trial BUT KEPT BY THE PARTICIPANT. Copies of the original certificate can be provided to the Court, arresting agencies, etc. PLEASE NOTE: Copies of the certificates are NOT kept on file at CMSU. CMSU is not responsible for any issues involving the legal outcome of this program. Questions: Please Contact Jenny Beaver @ (570)275-5422.